Follow RT for the latest news on the US intelligence community, which consists of 16 US government agencies working both together and separately in order to maintain US national security and foreign policy. Get the news and details about the structure of US intelligence. It includes military intelligence, intelligence agencies, civilian intelligence and analysis offices. 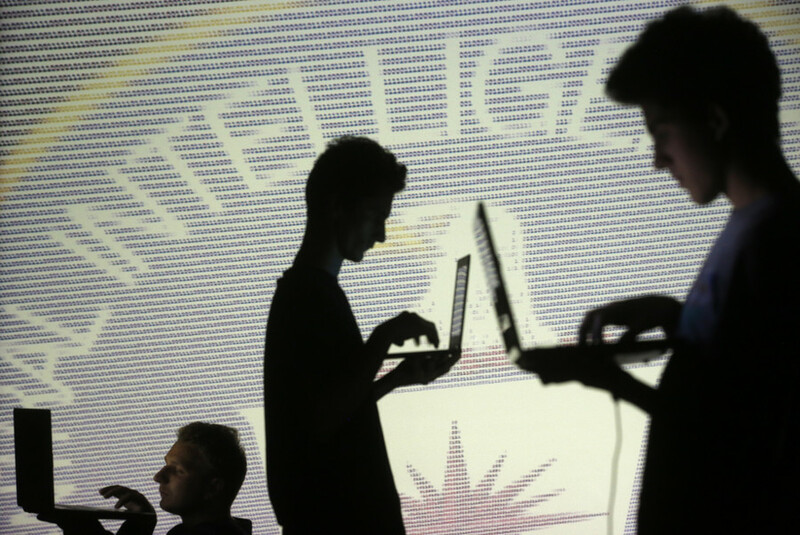 Members of the US intelligence community gather certain data and produce foreign and domestic intelligence. Find the news on RT about the best-known US intelligence agencies, the CIA (Central Intelligence Agency), FBI (Federal Bureau of Investigation), and NSA (National Security Agency), as well as their heads and members. 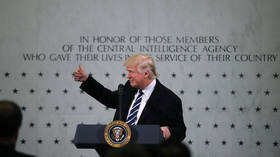 Check out RT.com for news and articles about controversies related to intelligence agencies. For example, the FBI-Apple encryption dispute. A number of times hackers warned and provide details on US intelligence attempts to spy on ordinary US citizens, as well as US governments and officials, breaking into their phones, computers, and so on. Get the news and articles on relations between US intelligence and the Russian government. According to the assessment of US intelligence in 2017, the Russian government used hackers to interfere with the 2016 US presidential election, in order to help then-candidates Donald Trump, Jill Stein, and Bernie Sanders, undermining the candidacy of Hillary Clinton. At least 13 Russian were indicted by special counsel and former director of the FBI Robert Mueller, who along with the Russian government and President Vladimir Putin deny the allegations. 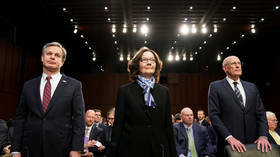 US President Donald Trump has reversed course on his spymasters’ threat assessment, insisting his initial negative reaction – in which he dismissed their reports as “wrong” and “naïve” – was based on (what else?) fake news. US intelligence chief Dan Coats painted a dire picture of a danger-filled world to the Senate, contradicting the Trump administration’s optimism on North Korea and pessimism on Iran while beating the drum of Russiagate. 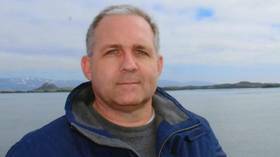 Paul Whelan, the US security specialist held in Russia since Friday over an “act of espionage,” has received a diplomatic delegation from his homeland. Consular access had been demanded by Secretary of State Mike Pompeo.